Visit our booth at a local Farmer’s Market or contact us any time of the year to get your mustard fix! Not sure what flavour you want? Stop by our booth at any of the following markets and ask for a taste test! 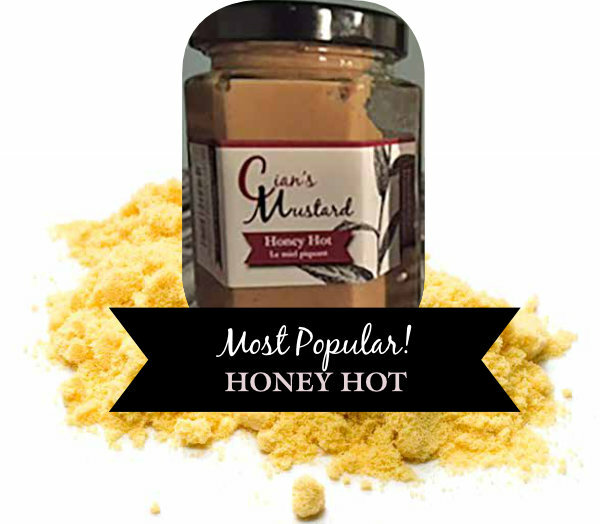 Find Cian’s medium, hot, maple, honey, beer, honey hot. Check out their breakfast/lunch meals! Drop in and meet this fabulous husband & wife team!